“What gives you #TangibleHope in the world today? How do your values and/or belief systems come into conversation with this #TangibleHope? Last year when I was studying abroad in Barcelona my host family asked how I could put my body through the process of fasting for Yom Kippur. I began to question what meaning it had, especially when I wasn’t performing the rite with my family and friends at home. However, I was soon reminded of my grandfather and his commitment to Judaism despite the anti-Semitism that he faced in his lifetime. Although sometimes it seems foreign to practice Jewish rituals in a secular(ish) environment, whether it be at college or abroad, I like the idea that that these holidays and traditions somehow connect me to my grandfather and my ancestors. My grandfather was a holocaust survivor and a venerated member of the Jewish community within Caracas, Venezuela. When I was ten years old, on Mother’s Day, my mother received a call that her father had been hit by a bus in Caracas that ran a red light. The family festivities were interrupted and she quickly made arrangements to get to Venezuela. Later that week he passed away. I never got the chance to ask him what it was like to be in a labor camp or how he stayed devoted to the idea of Hashem, G-d, in such a bleak circumstance. It felt wrong that, after all he had been through, he was robbed of his life in this way. The Jewish High Holidays give me time to to not only reflect on this life event and how it affects me, but also its larger societal context. In this time of reflection, I feel Tangible Hope wash over me. I have the power and the agency to keep a tradition alive that was once under the threat of being wiped out. I have hope that I can continue to pass on these customs one day when I have children of my own — that I have the power and the agency to keep a tradition alive that was once under the threat of being wiped out. 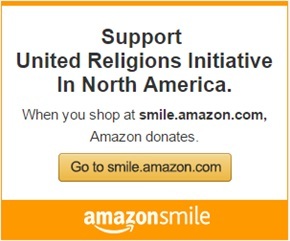 I have hope that, through interfaith work, I can contribute to creating a more inclusive atmosphere where no one feels threatened due to their origins or practice. 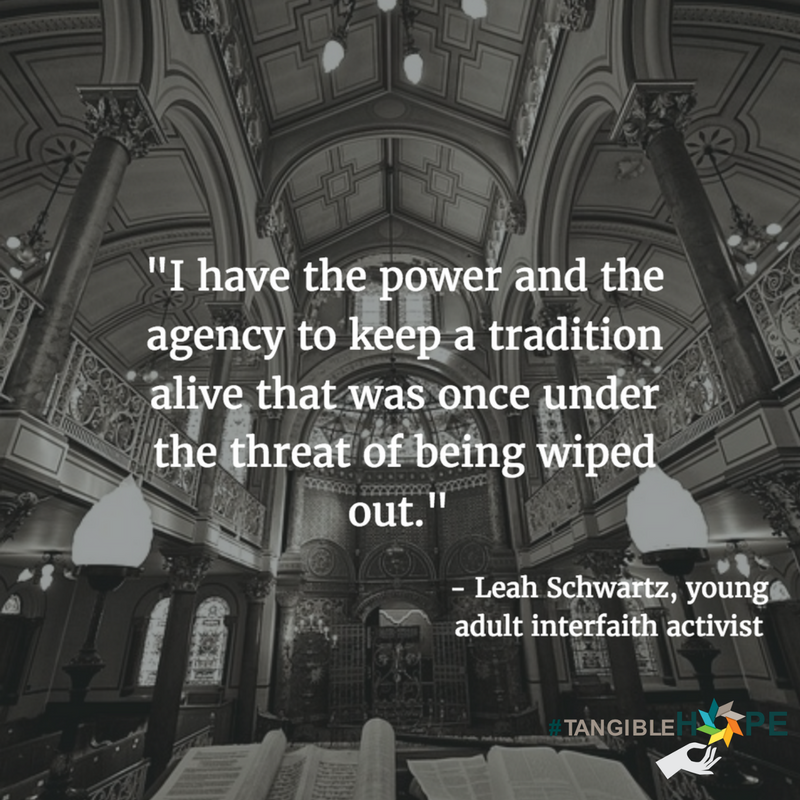 Leah Schwartz is a senior at the University of Rochester. 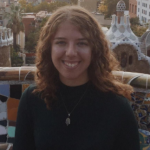 She is an intern at the university’s Interfaith Chapel and President of the Students’ Association for Interfaith Cooperation. 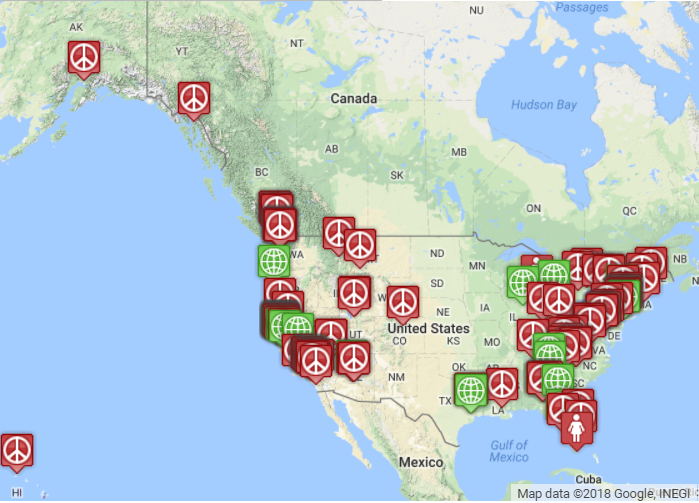 Every Tuesday, the #TangibleHope Diaries series features responses from North American grassroots peacebuilders on what gives them tangible hope in the world today. See you next week! Learn more here. Diane Fisher (Jewish) and Deacon Steve Herrera (Catholic) from the Silicon Valley Interreligious Council CC (SiVIC) took eight teenagers on an interfaith immersion experience in Santa Fe, New Mexico. The teens explored various religious traditions in Santa Fe, engaged in interfaith dialogue, and shared prayer practices and information about their religious traditions with each other. Diane Fisher (Jewish) and Deacon Steve Herrera (Catholic) were the Silicon Valley Interreligious Council Cooperation Circle‘s board members who facilitated the teen interfaith immersion trip. They are Co-directors of the Teen Interfaith Leadership Council of Santa Clara County, affiliated with the Silicon Valley Interreligious Council Cooperation Circle. Deacon Steve Herrera produced the video. Sun Devils Are Better Together was recently featured on the Spanish-language television station, Telemundo Arizona. The reporter joined the group on their monthly canvassing at the First Friday art walk in Phoenix. The video broadcast can be viewed on Telemundo’s website by clicking here.